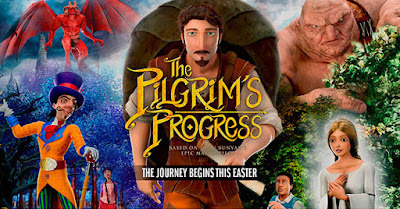 Home » BillyJoynt19 » Trends19 » The Pilgrim's Progress is in Theaters this Easter! The Pilgrim's Progress is in Theaters this Easter! The Pilgrim's Progress is in theaters for 2 days only! April 18 & 20, Easter weekend! Comment your thoughts below and we will select up to 3 people to receive free tickets to the movie in a theater near you! 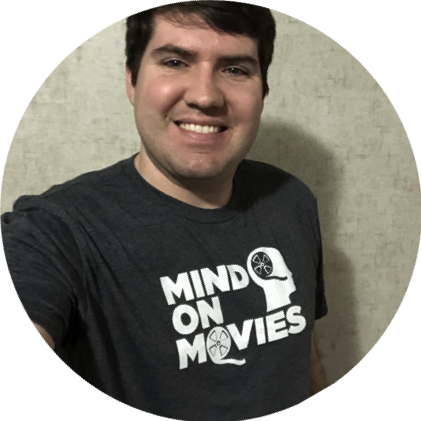 Winner will get a $25 Fandango Gift Code good for any movie.